With Google search engine taking about 80% global market share and with over 100 billion searches every month it makes sense to be present in the PPC (pay per click) Google search results page. 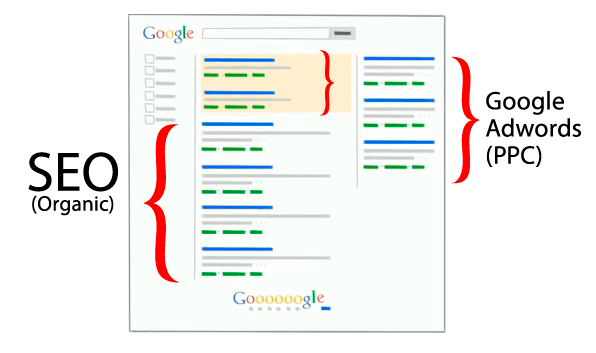 This is done using Google Adwords platform. The price you will pay for your advertisement depends on several factors including: selected keywords, number of competitors, your ad quality score, ad timings, and few more. Ad rank is computed as quality score x maximum bid price which allows you to outbid big companies with large budgets if your ad is written well so it performs good. This is very important feature which smaller companies can and should take advantage of. The search engine environment is different from social media environment in the sense that on search engines more people are having commercial intent than on social media platforms (where you use interrupt marketing) which means they may be more likely in the “buying mode” thus increasing the chance to become your customer. They are sifted out by the way your ads are crafted to make it appealing for the right people to click your ad and to minimize those who are not likely to buy from you and repel them from clicking your ads and wasting your ad spend. 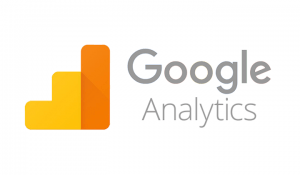 Google Analytics offers in-depth analytics suite which provides all sorts of metrics and conversion analytics to give you a picture of your ad results by evaluating your KPI’s and optimizing your campaigns for better results. By analyzing the traffic timing you can boost your conversions by advertising more aggressively in times when most conversions occur while spending less money in the remaining times. 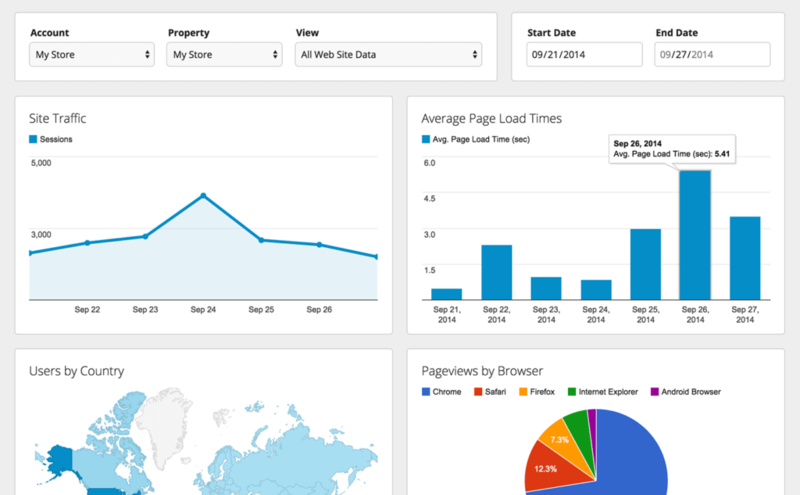 Google Adwords and Google Analytics go perfectly hand in hand as tools to help you in growing your business. 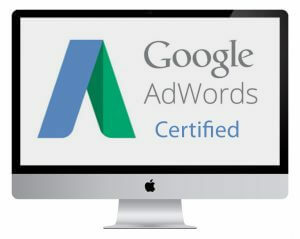 We are Google AdWords Certified Search Advertising Experts. Let us help you in your advertising effort because we know how and what needs to be done so your Google Adwords advertising budget will bring new customers to your business. Click here to schedule a free consultation call. Visit our Facebook Advertising page.